Over the last two years, Cryptocurrencies have been able to gain an additional $6.4 billions as part of the aggregate Crypto markets’ capitalization due to the participation of hedge funds and venture capital operations. This report is according to Morgan Stanley- a leading American Bank. In 2018 alone, the impact of these firms has resulted into a surge in the value of Digital Assets by an impressive 11% according to a year-on-year break down of data by Morgan Stanley. What Do Hedge Funds And Venture Capital Firms Offer? 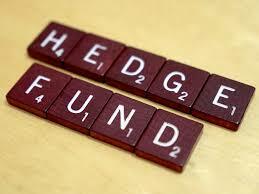 Hedge funds are a form of private investment limited partnerships that allow accredited investors to invest their money. This kind of transactions is usually illiquid since the minimum period is usually one year or so. The entry to the trade for prospective investors is difficult as the minimum investment requirements are usually very high to draw meaningful returns on aggregate. The most important consideration for hedge fund investments is the risk attributes of the asset and other diversity aspects that eventually influence the growth of the particular asset and subsequent returns. Lastly, as an investments strategy, it takes advantage of various identifiable market opportunities. Secondly, venture capital is an investments strategy that enables investors to invest in small and medium-sized enterprises as well as startup firms. The common attribute is that all these investments destinations are considered to have high risks and high returns. Venture capital transactions enable firms to raise capital and investors to have private equity in promising enterprises. 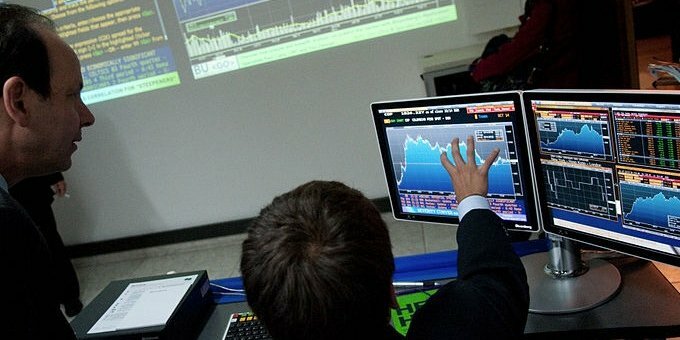 A books analysis by Morgan Stanley shows that private equity houses, venture capital firms, and hedge funds have been playing a vital role in Crypto markets over the last two years. Currently, over the last two years which is the period under review, the figure has grown from $675 million to the current $7.1 billion. This represents an aggregate surge by $6.4 billion from January 2017. This boom in one of the sectors that contribute significantly to the sustenance of Cryptocurrency markets is very crucial given that current Cryptocurrency market capitalization is at $218 billion as of November 6th, 2018. Additionally, the number of listed Digital assets surged to a record high of 220 from 45 as of 2016. Morgan Stanley reveals that the gains could have been much higher. The institution points out a number of concerns that have been holding institutional investors and accredited investors from acquiring Digital Assets for speculative motive investments. These obstacles include an underdeveloped regulatory environment that raises concerns about reputational risks for investors, shortage of quality providers of Cryptocurrency wallets to protect Virtual Asset private keys from security breaches, and absence of asset managers and major financial institutions’ participation in Crypto markets. However, the finding paints a positive picture in the near future as signs are showing that institutional investors are warming up to Bitcoin and other Cryptos as assets with a positive return on investments.